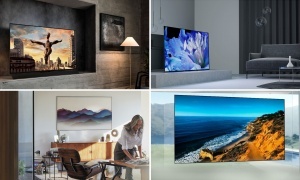 Top Five Best 4K-Upscaling Blu-Ray DVD Players For 2019 - Which? We've rounded up the five best 4K-upscaling Blu-ray players to help you pick one that will transform your regular Blu-rays into dazzling Ultra high-definition masterpieces. If you have a 4K TV but haven't upgraded your film library to Ultra high-definition yet then you're not making the most of it. 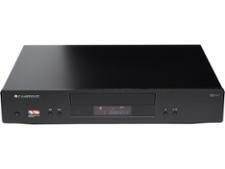 A 4K-upscaling Blu-ray player is a cost-effective way to revamp your movie collection and show off your high-end TV. 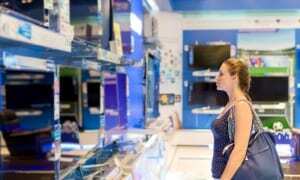 4K TV, also known as Ultra HD or UHD, is the next generation of television picture quality. 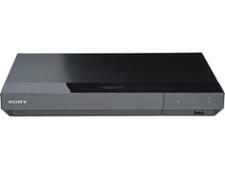 A 4K upscaling Blu-ray player can display your regular Blu-rays with even better detail and colour. 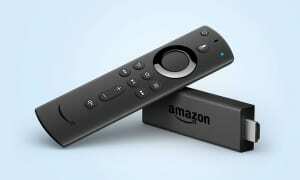 They will play DVDs and Blu-ray discs, and can also upscale the Blu-ray picture to up to four times its normal resolution - but this is only possible when used with a 4K-capable TV or projector. You'll pay extra for this feature, though, so do consider if you really need it. Below, you'll find the best 4K-upscaling Blu-ray players from our tests. There's no denying that this is a lot of money to pay for a 4K Blu-ray DVD player, but it could actually be worth it to anyone looking for the ultimate home cinema setup - this player is one for the purists, but it certainly delivers. Read the full review to find out which model we're talking about. An unconventional choice, this 4K Blu-ray player also serves as an app-rich streaming device, a home media centre and more. It's pricey, but the quality of its footage plus all those extra features really make it worthwhile. Featuring Dolby ATMOS audio to give you that cinema experience in the comfort of your own home, this smart-enabled player also has built-in Wi-Fi and can play a range of audio or video files - it could be your home entertainment hub for years to come. 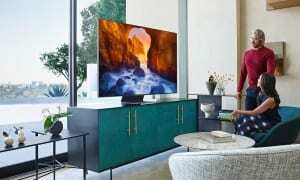 Whilst 1080p is a perfectly fine resolution for most, especially if you have a TV smaller than 50", it's a real waste of real estate if you're watching movies in less than 4K on a 4K-ready TV. 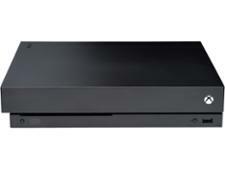 Upscaling DVD players are a great cost-effective way of making the most of it - not only do you not need to splash out on a true 4K player but you also don't need to refresh your entire library of Blu-ray discs. That said, a movie upscaled to 4K will never look exactly as good as one recorded and printed at 4K. Blu-ray DVD players that get a five-star rating in our lab test will certainly give a real 4K player a run for its money, but purists may be able to spot the difference. If you're a true cinephile and don't mind spending a bit extra then you should probably take a look at all of our 4K Blu-ray DVD players reviews.